Last night I touched down in my hometown, Sydney in Australia after having spent close to 30 hours in air and in transit. All that time spent cocooned in my passenger seat, presented a much needed respite from the Fall/Winter 2013 collections and the opportunity to catch up on the mountain of reading material that I had been hoarding to get me through the journey. 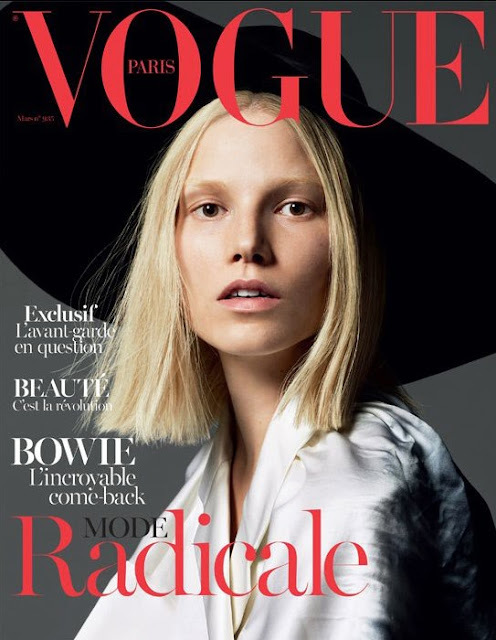 After coming under fire in recent months for several lacklustre covers, Paris Vogue and editor-in-chief Emmanuelle Alt respond with a riveting cover image to silence its critics. Finnish top model Suvi Koponen makes her magical Paris Vogue cover debut photographed by dynamic duo Mert Alas & Marcus Piggott for the March 2013 issue. Koponen who has been modelling on and off since 2006, walked most recently in the Fall/Winter 2013 Calvin Klein presentation and appears to be in her modelling prime at the age of 24. 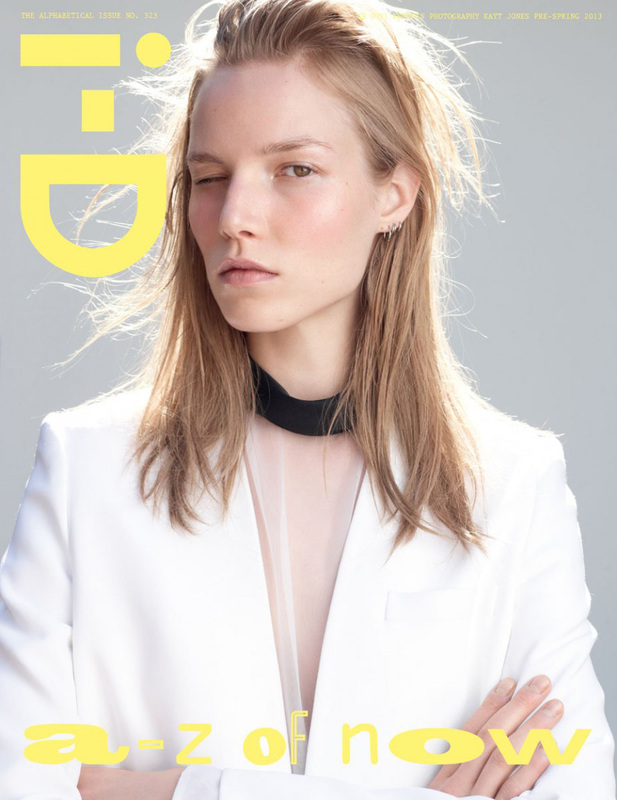 Koponen demonstrated her versatility with additional cover appearances for Russian Vogue and i-D Magazine lensed respectively by Hedi Slimane and Kayt Jones. Sporting the season's most desirable look - a shoulder skimming bob, Koponen exudes a womanly confidence and modelling prowess that comes with age and life experience.